Do you remember this yarn from SweetGeorgia? A gorgeous deep green-black aran weight merino. I couldn't reveal much about it, until today! 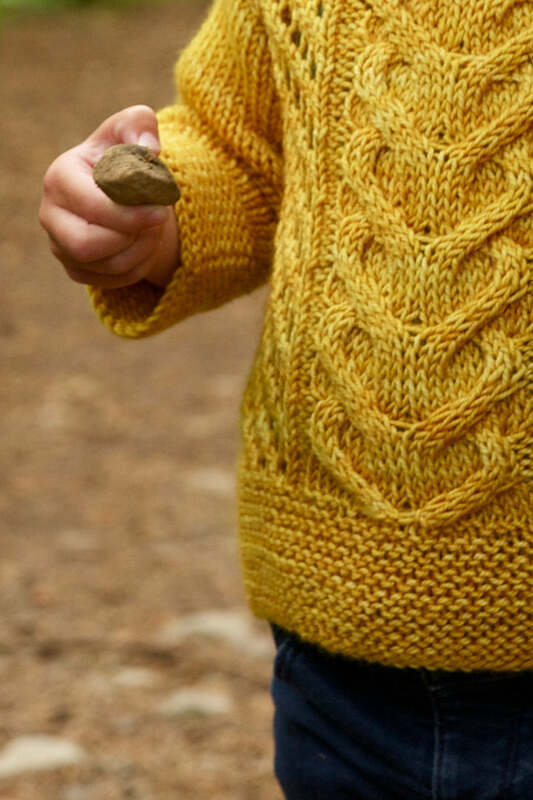 That yarn became part of a new pullover design, and that design will be part of a new book from Cooperative Press! I still can't reveal too much about the pattern. The picture at the top shows it from the back, the design details are still a secret. But it is a seamless pullover, top-down, quite feminine, with pockets. You can't quite see from the back, but it has a dropped back edge, which gives it a very flattering profile. Over the past 8 months, the lovely ladies at Vancouver's Knit Social, Amanda and Fiona, have worked really hard to bring together a new book to be published by Cooperative Press. 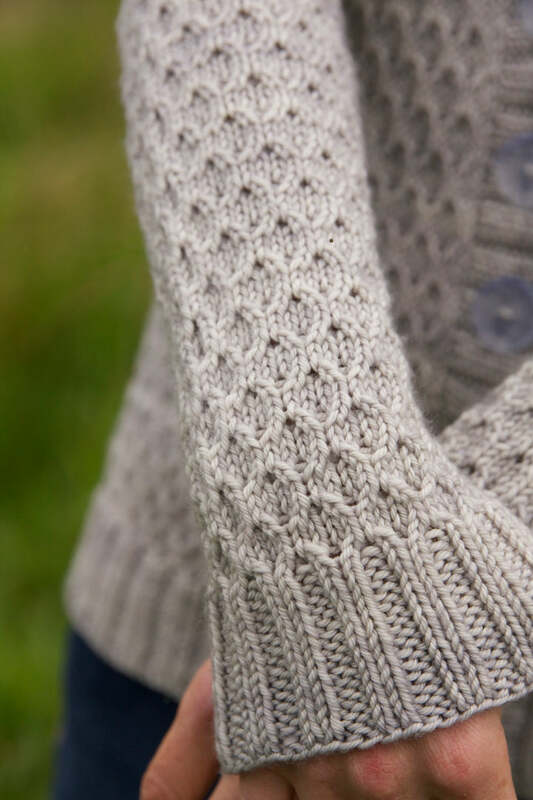 Cascadia: Knits from the West Coast, is a carefully curated collection of West Coast-inspired knitting patterns, interviews and stunning photography. Although I live in Ottawa now, I was born on Vancouver Island, and was honoured to be invited to design a pattern for the book. Cascadia features patterns by Amanda Kaffka, Alexa Ludeman, Judy Marples, Amanda Milne, Jane Richmond, Melissa Thomson, Emily Wessel, Holli Yeoh, and myself, using yarns dyed by Indigo Moon Yarns, Kattikloo Fibre Studio, Sweet Fiber Yarns and Sweet Georgia Yarns. 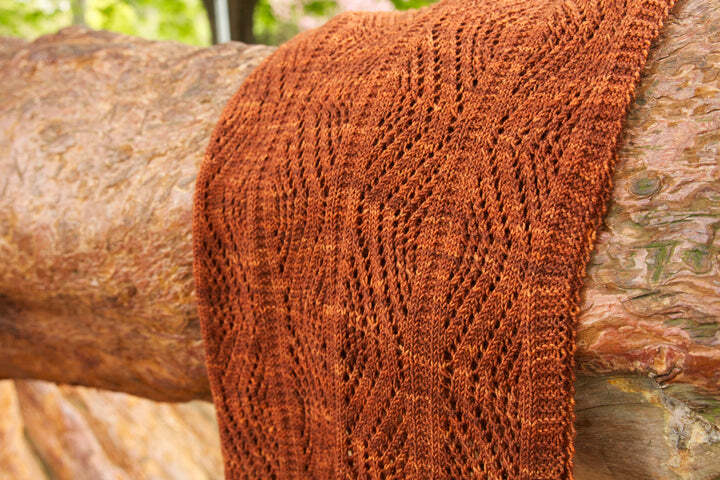 Cascadia will be available for purchase as a soft-cover book exclusively at Knit City in Vancouver in October 2013. 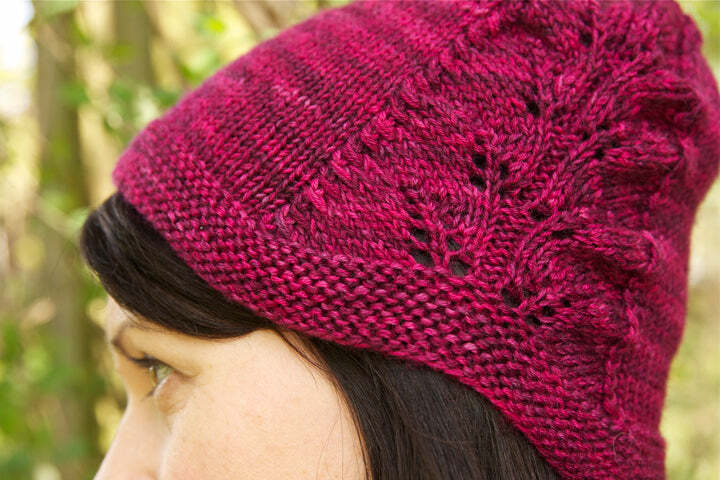 Online and LYS sales will be available beginning November 2013.